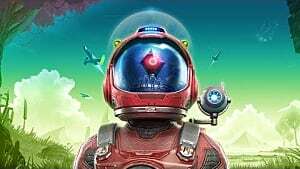 No Man’s Sky is the biggest indie project of the year, and as with every big project the expectations are too high to ever be met. But if you are an experienced gamer and have been through this turmoil many times before, you will know that the smartest thing in such cases would be to simply have as little expectations as possible. How do you see No Man’s Sky for what it is? It is obviously a huge game with so much stuff in it that you will never be able to explore every single planet or mine every bit of resource. We’re dealing with life-sized galaxy here, so it is natural to just accept the fact that there is simply no need to rush. This one simple thought leads to the proper conclusion – No Man’s Sky isn’t meant to be finished, as there is no actual goal in it. 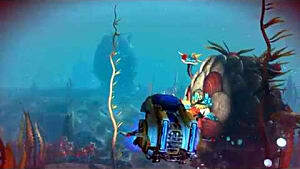 The gameplay is the goal: exploring, discovering new species, and chilling out. In the beginning No Man’s Sky amazes with all the possibilities and the scope of the procedurally-generated reality. So, you do get excited at the initial stages of the gameplay. 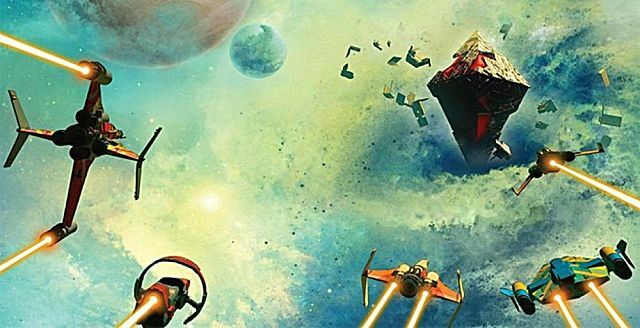 The problems begin when the adrenaline rush slows down and you realize the truth about No Man’s Sky – this game is not what you expected it to be. You have to accept this simple truth and this is when the gameplay actually becomes pleasurable. So, if you want to enjoy No Man’s Sky for what it is, you need to adjust your perception. There is no way around it; otherwise you will be disappointed. There is no need to reach the center of the galaxy, if you don’t want to – the point of the game is just to explore and research infinitely. Games, just like any other piece of entertainment, reflect our mood and lifestyle. If you want to lead a peaceful lifestyle, then it would be natural for you to want to experience the same in front of your screen. On the other hand, if your life is full of action and stress, then you probably would want something more exciting to play. No Man’s Sky is the type of game that can satisfy both of these demographics equally. 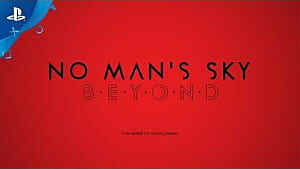 However, it still cannot be compared to other action games taking place in space because it is simply a different type of game. 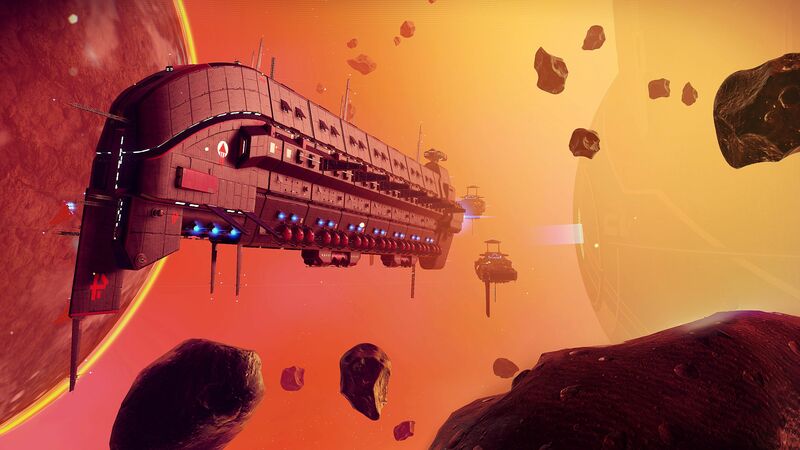 The closest experience to No Man’s Sky is Minecraft. 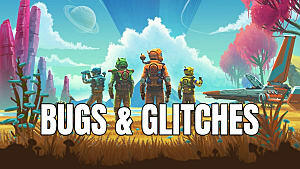 There is an almost identical feeling when you play both of these games: you need to spend a lot of time just travelling around looking for things, you have to mine resources to survive and upgrade your gear, there is a possibility to meet NPCs and trade with them, you can feed animals, etc. So, this is not the intention of the game and there is no need to reach the center of the galaxy, if you don’t want to – the point of the game is just to explore and research infinitely. Apart from all the exploration and research routine, you will be engaged in quite a bit of action. The developers populated their virtual galaxy with several intelligent alien races. These races will need your help and some of the encounters may even end up in epic space battles. So, there is that side to No Man’s Sky, as well. However, if you don’t want to be involved, you can just completely avoid all conflict. In this regard NMS doesn’t limit your choices and gives you a full freedom to do what you want and not what the game wants you to do. This kind of freedom is truly rewarding, as at certain point you realize that playing NMS is now limited only by your own imagination. 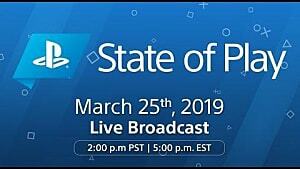 Some gamers may be confused by this freedom, but the rest will embrace it to the fullest. The technology behind NMS is undoubtedly groundbreaking, but you can already see where things could be improved – the weird and totally unnatural wildlife. You could say that this is alien wildlife, which is expected to be unusual, but even non-scientists could easily notice that there is something very wrong about the procedurally-generated creatures. For example, other game developers design their creatures manually because you can’t allow a bunch of random numbers create a living being. Obviously, the developers of NMS couldn’t afford to design every single creature, so they had to take this risk, and to be honest, it didn’t pay out. Of course, the internet community will be happy to see another infinite source of memes, but taking into consideration the status of the game, it could only hurt its reputation. 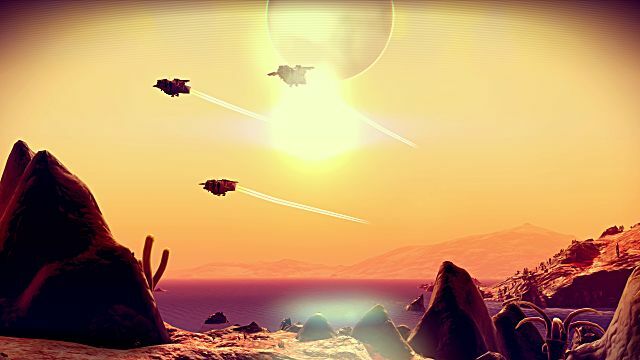 No Man’s Sky fascinates with the mysteriousness of innumerable distant planets and systems. You want to take your time and explore as much as you can – this is the point where the game wins you over. Only in time you realize that things start to look samey and the sense of adventure slowly fades away. This is the point where you engage in all the action and start looking for the obscure intelligent aliens. When you get bored doing this, you return to the exploration element of the game once again. This process can be repeated an infinite number of times. 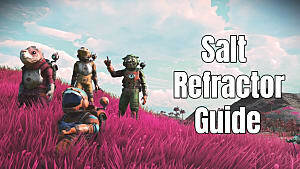 So, the question is: For how long will NMS be able to keep the attention of their player base? The answer is in the coming DLCs. Every ambitious game needs to be constantly updated, otherwise it gets stuck in the same loop and eventually people will move on to something else. 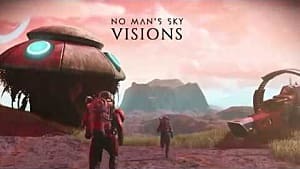 In this regard, NMS is no different from any other open-world game. It can get boring, but it doesn’t mean that in the initial stages it won’t get you all hyped. It definitely will! Excellent graphics that don’t require a strong set-up. Beautiful haunting soundtrack that accompanies you on every stage of the journey. Freedom of choice that doesn’t require you to stick to one paradigm or goal, but allows you to shift between action and exploration at your own will. Infinite number of worlds to explore. Crafting, upgrading and scanning are really simple, yet effective. May get boring as soon as you realize that, basically, all the worlds offer the same kind of experience. Procedurally-generated creatures are at times completely unrealistic. 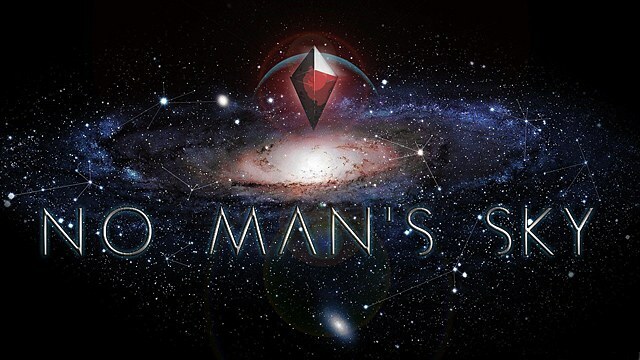 What is your personal stance on No Man’s Sky? Do you think this game will make it into the league of the best games of the year? Share your thoughts in the comments section. 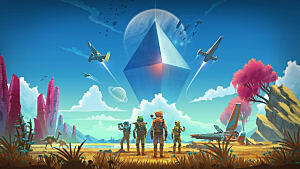 The neverending journey of No Man's Sky will not be everybody's cup of tea, but if you can change your attitude and see the game for what it is, you will be rewarded.